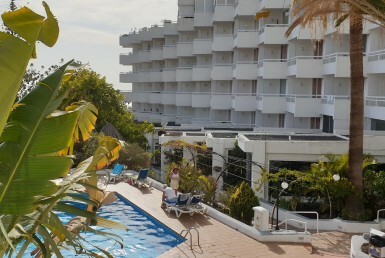 Tenerife Properties joined with Tenerife Office and Fañabe Properties.Com is a Real Estate Agency in South Tenerife with more than 15 years working with properties in Costa Adeje. These are not just empty words. 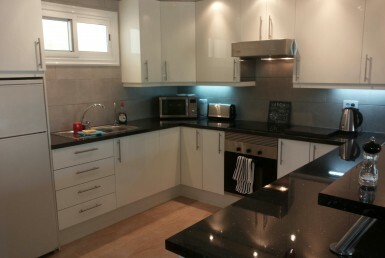 One of the main responsibilities of us is giving our clients peace of mind, explaining how to buy property in Tenerife and help them to avoid unnecessary bureaucracy along the way. 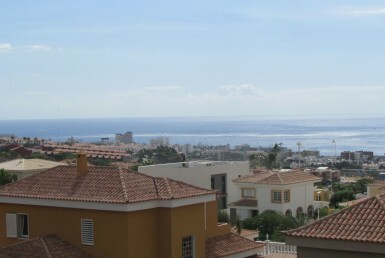 We are a family company prepared to explain you all the procedures for buying properties in Tenerife South and specialist on buying properties in Costa Adeje. 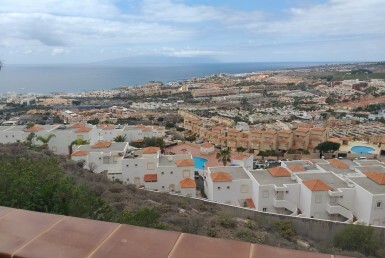 We provide you all the information you need to know about property taxes on Canary Islands, charges and legal requirements to buy a property in Tenerife. 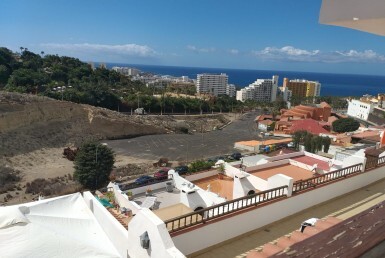 If you have any questions regarding how to buy or sell your property in Tenerife, please feel free to visit or contact us, and we will be delighted to give you all the information you may need. 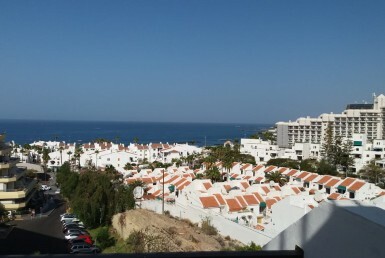 Our clients are enjoying all the benefits of buying a Property on Costa Adeje, because they have found a company that can provide all the solutions you may need, from professional legal advice to property management on South Tenerife. We provide our clients a long term service from the first call through to completion and beyond, our relationship with our clients continues for the long term and we are always here to help. 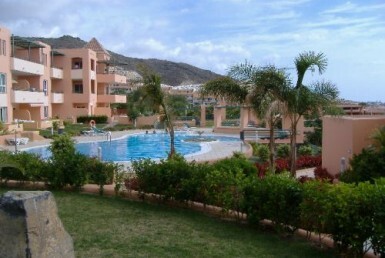 Buying a property in Costa Adeje has been very popular for the last over 15 years, as more and more people recognize all the reasons that make South Tenerife a unique place.